It is still tough to go much longer than 24 hours without charging your smartphone. Better battery technology simply hasn`t arrived yet. 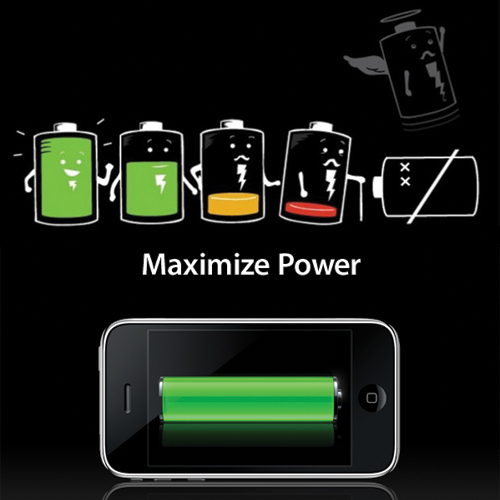 However, with simple tips and tricks you can extend the battery life of your smartphone. Here are 9 of those secrets.